Prosecutors on Thursday requested a 12-year jail term for former President Park Geun-hye for taking bribes from the national spy agency. They also demanded she be fined 8 billion won ($7.38 million). Park, 66, is serving a 24-year sentence over a separate corruption case that led to her ouster. 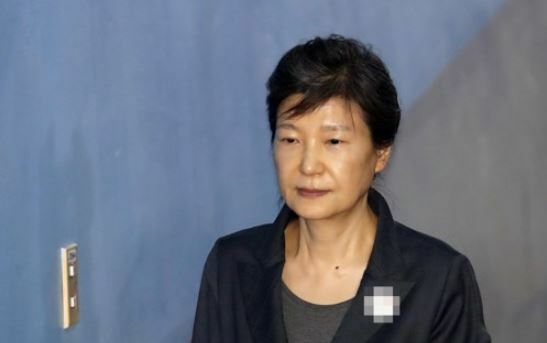 In January, prosecutors additionally charged Park for accepting 3.65 billion won from the National Intelligence Service during her term and using it personally. Park was absent from Thursday‘s trial. She has been boycotting all her trials, claiming her case is political revenge by the liberal Moon Jae-in government.